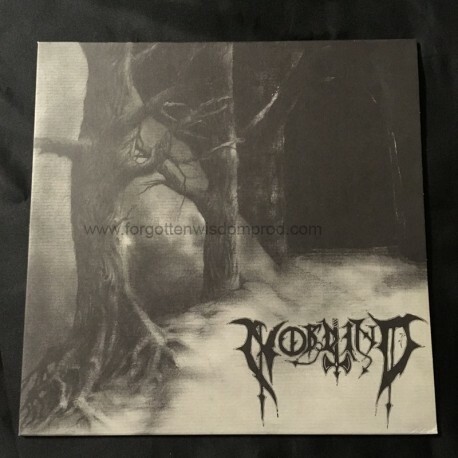 Cult german Black Metal band, this is vinyl release of 2 old demos from 1996 and 1998. Expect pure dungeon symphonic Black Metal ! For fans of Moonblood, Pazuzu, Satanic Warmaster !